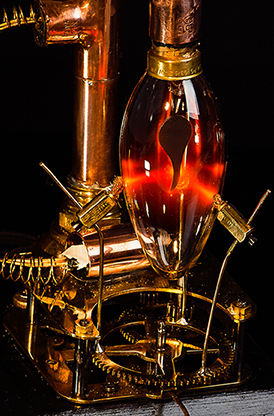 …my workshop has succeeded in boosting plasma power by creating plasma turbulence. 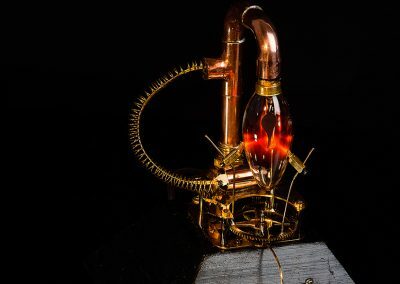 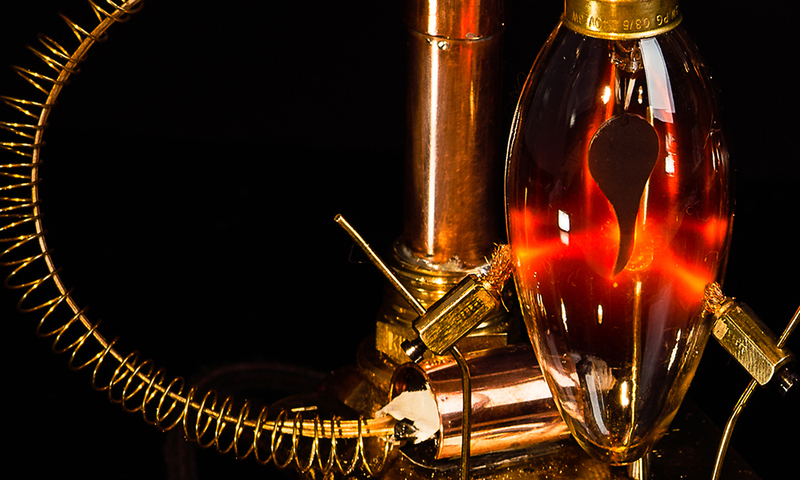 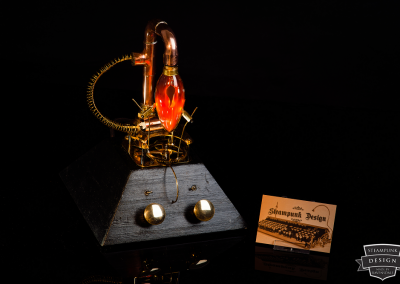 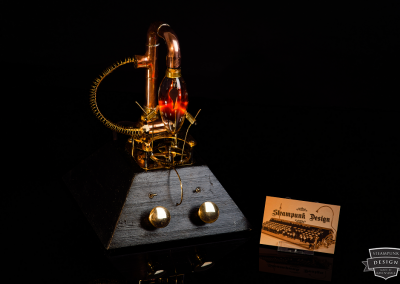 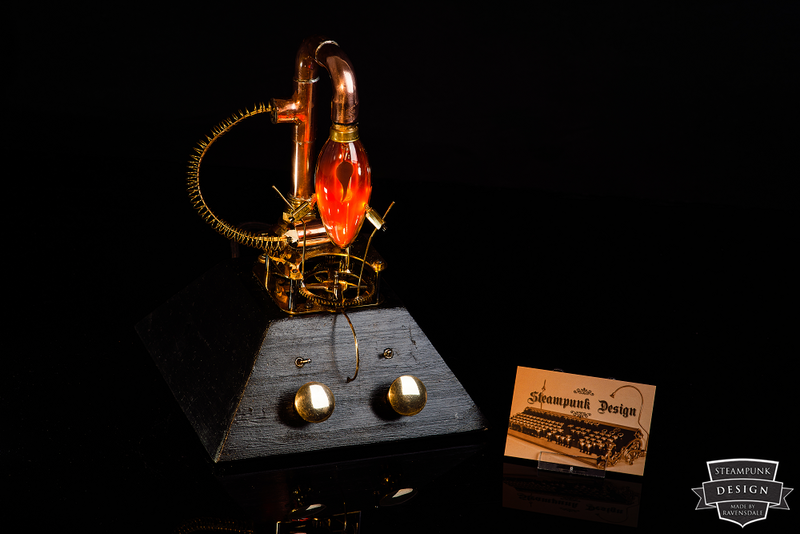 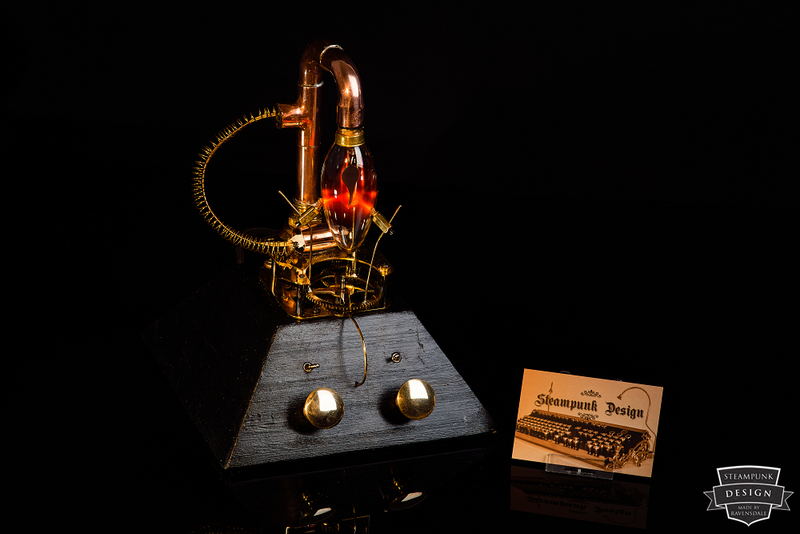 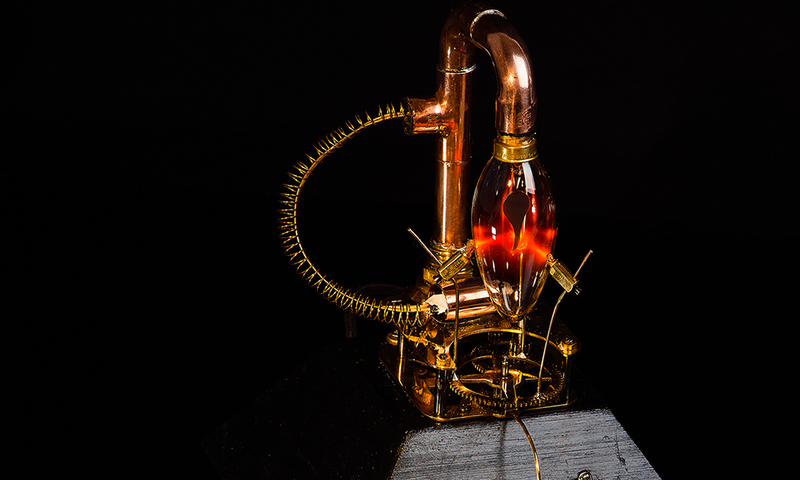 With the help of a wall clock mechanism, which has been converted to a reduction gear unit, a high voltage module from a disposal camera and a bulb filled with noble gas, this construction is the latest way to use and boost plasma. 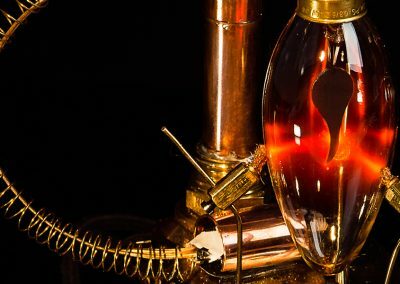 Eine Bauanleitung finden Sie auf Instructables.